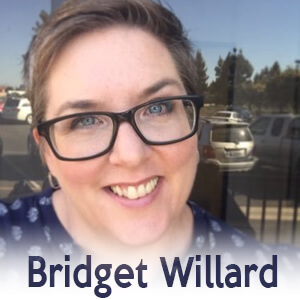 This week I talk to Bridget Willard about her journey into WordPress & the WordPress Community. Sorry.. I was on vacation .. recorded early!